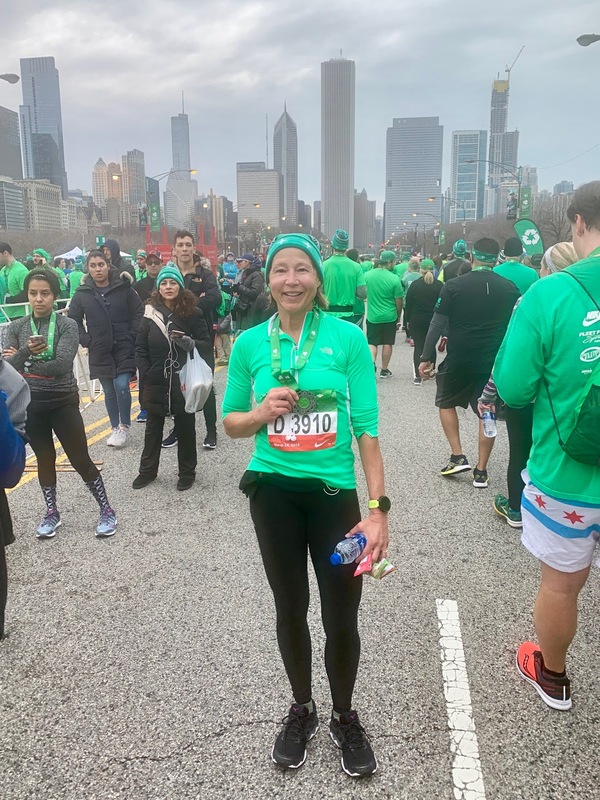 I runfess that I love everything about the Shamrock Shuffle. I love running in downtown Chicago. I love the distance. I love that the finish line is the same as the Chicago Marathon. I love the green. I love the bling. The first time I ran this race was in 1994. Running races was a lot different then, but the vibe of the Shamrock Shuffle remains the same. This race is all about having fun. When Steph asked me if I wanted to do it with her, of course, I said yes. She had never run the Shuffle before! 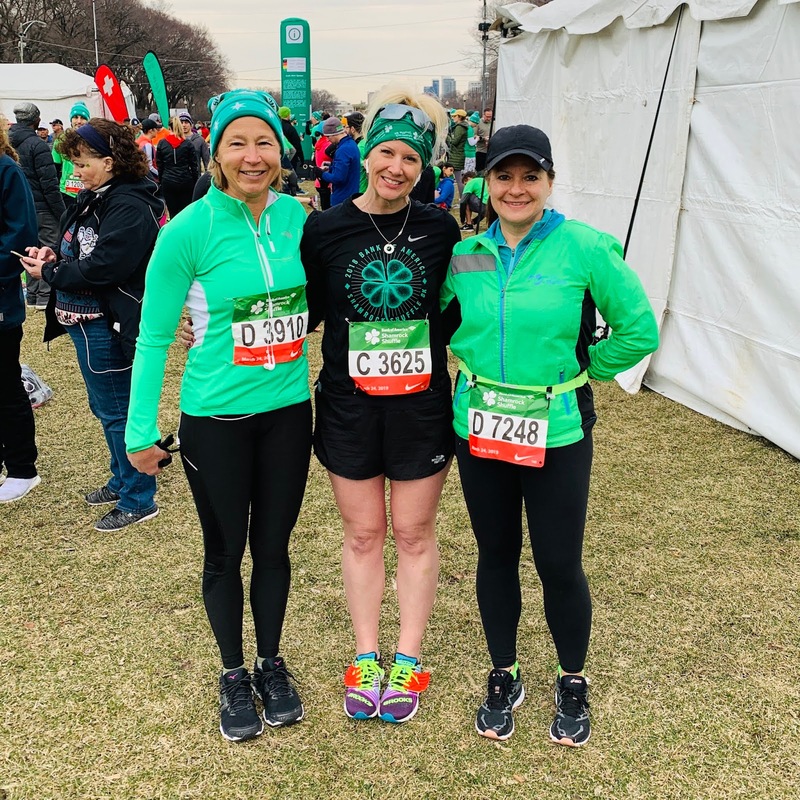 Neither had Marcia, and the three of us hopped on the El early Sunday morning to toe the line with 25,000 other runners. The weather called for rain and the sky was gray. The temperatures were in the 40s and the wind was light. Perfect running conditions! While waiting to run, we ran into Zenaida and Tiffany, 2 local running bloggers. At 8:20 we were in our corral, waiting for the race to begin. The Star Spangled Banner was sung beautifully and by 8:45 we crossed the starting line. As with most Chicago races, we ran up Columbus Drive. The course was crowded but not so much that you couldn't move. I quickly found a groove, running about a 9 m/m pace. I hoped I could maintain that pace and not have to stop to walk. 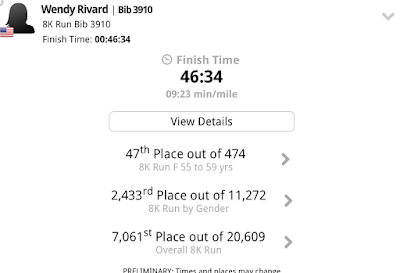 I hadn't been feeling well and so I had no goals but to finish. Not sure what we're laughing at but we're ready to run! We traversed the streets through the Chicago loop, running past enthusiastic spectators and bands. Some runners were walking pretty early on. By mile 3, I was one of them. I took a one minute walk break, hoping that would be enough to allow me to recover and finish without stopping again. Unfortunately, I would have to stop 2 more times. Mile 5 takes the runners south on Michigan Avenue and up Mount Roosevelt. I vowed not to stop and I didn't. It's not a big climb but it is long! We turned north onto Columbus Drive and I flew down the final 200 meters to the finish line. I heard the announcer call my name as I approached. Once we finished, it was a long walk to get the post-race refreshments, which were provided by local grocer Mariano's. There were bananas, squeeze pouches of applesauce, fruit bars, and nuts. None of that appealed to me, so I grabbed a water and kept walking. And walking. Finally, a volunteer placed my finisher medal over my head. Can I just comment on what a nice touch that is? As I walked towards the gear check, I spotted the Green Guys in the middle of the street, posing for photos with some of the runners. 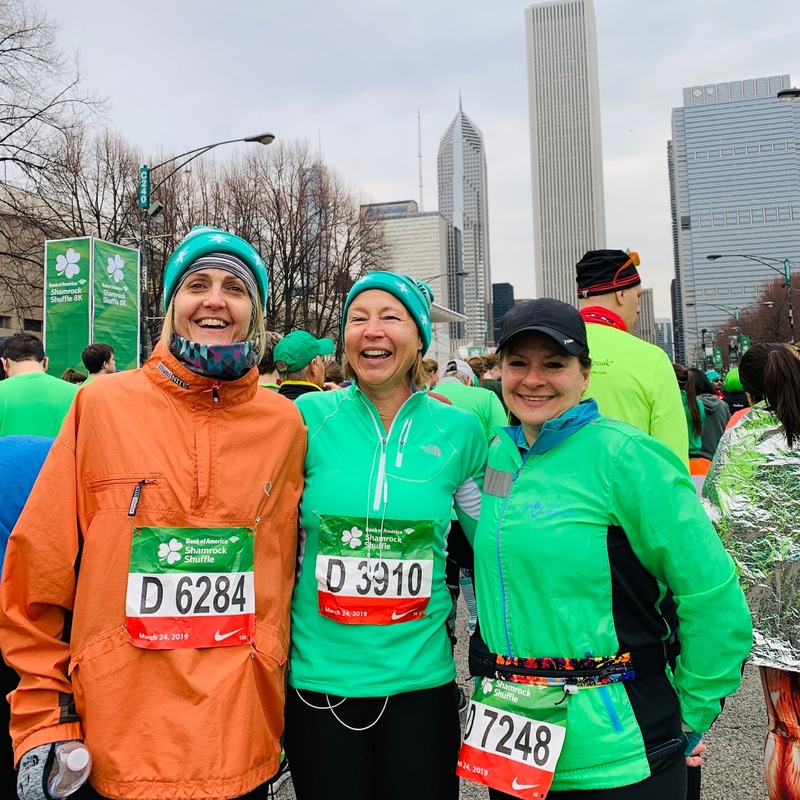 The Green Guys are Shamrock Shuffle icons who start the race with the elite runners. They've been around for about the past 10 years. I was pretty excited to get a photo with them. 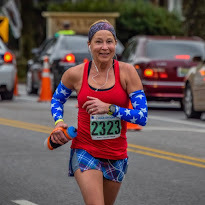 This may be one of my favorite race photos ever! Even though I was disappointed with how I ran, it was hard to feel bad in such a fun atmosphere. 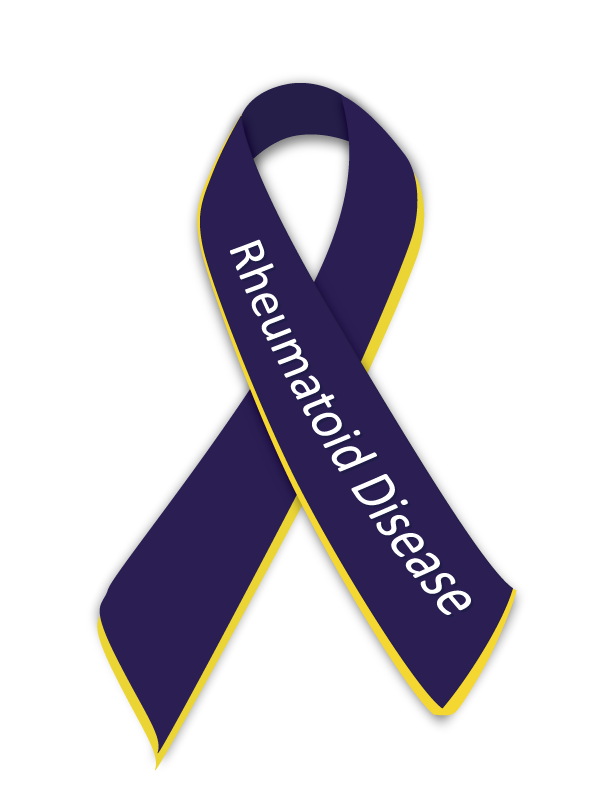 After my diagnosis with RA, I made a vow to myself to make a goal of having fun at every race I run. Mission accomplished. The Shamrock Shuffle is one of the most well-organized races I've run. Since I opted to have my packed mailed, I didn't go to the expo. Runners received a Nike race shirt as well as a stocking cap, which I wore to the race. The medal, commemorating the 40th anniversary of the race, was simply beautiful. There were 2 aid stations on the course and they were well staffed with volunteers. I hope to be running this race for many years to come. 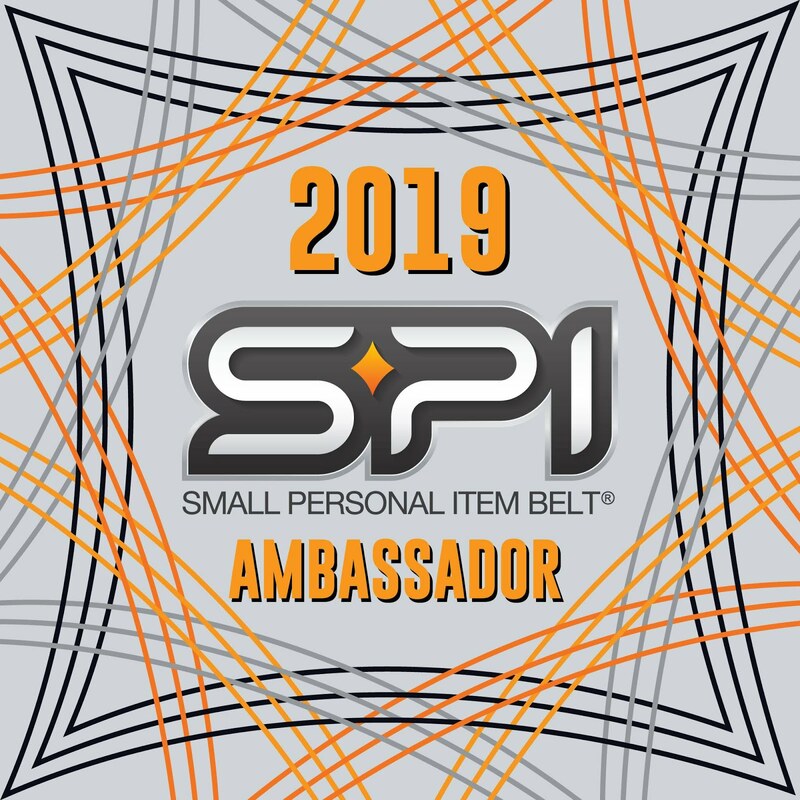 Do you have a race that you return to every year? What's your favorite distance? 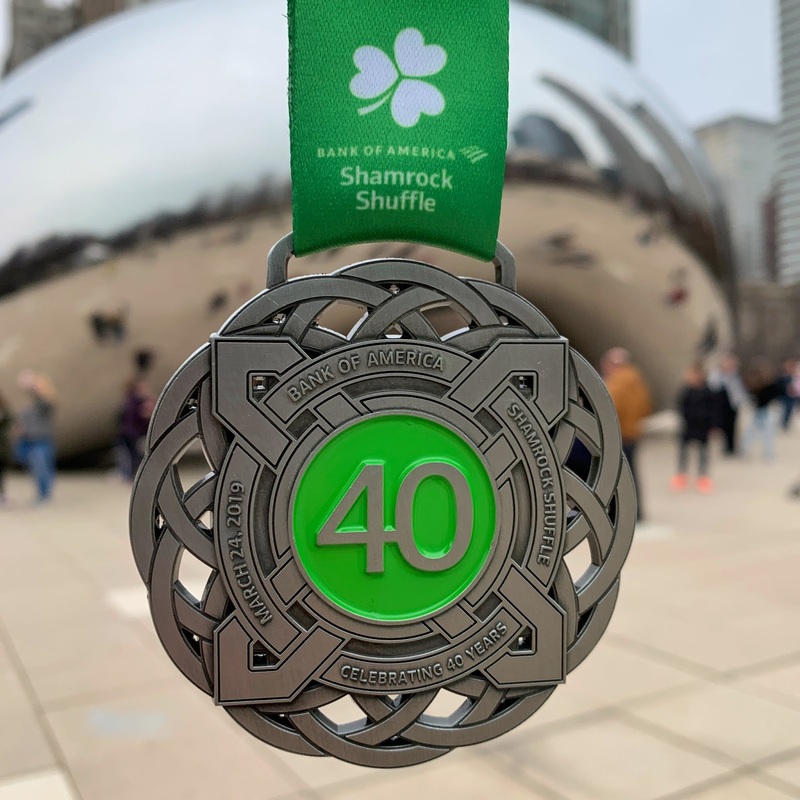 Have you ever run the Shamrock Shuffle? 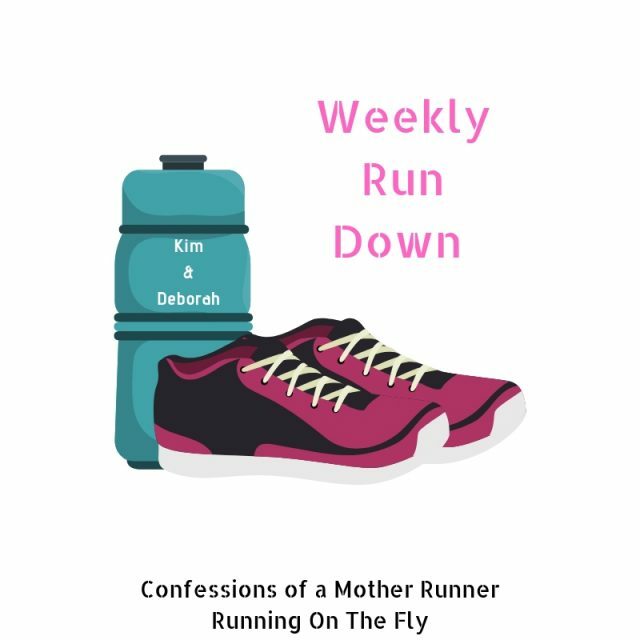 I'm linking up with Deborah and Kim for the Weekly Run Down. Sounds like a fun race! We have a St Patricks Day race here but I've never done it. It's in the middle of the day (like 1pm) and is super crowded. Maybe one year I'll do it. Glad to see you are still enjoying your races! This is always a good race! I love this race too! I do this race every year and the Elmhurst 4 on the 4th. Have you done that one? It is a small race and cheap. I usually do the local 4th of July race here in AH. What a lovely medal and I love the green guys! We have some leprechauns that run a lot of local races for charity and they're very nice, however the outfits are all polyester so they must get so hot! HOW MANY RUNNERS? That's amazing. 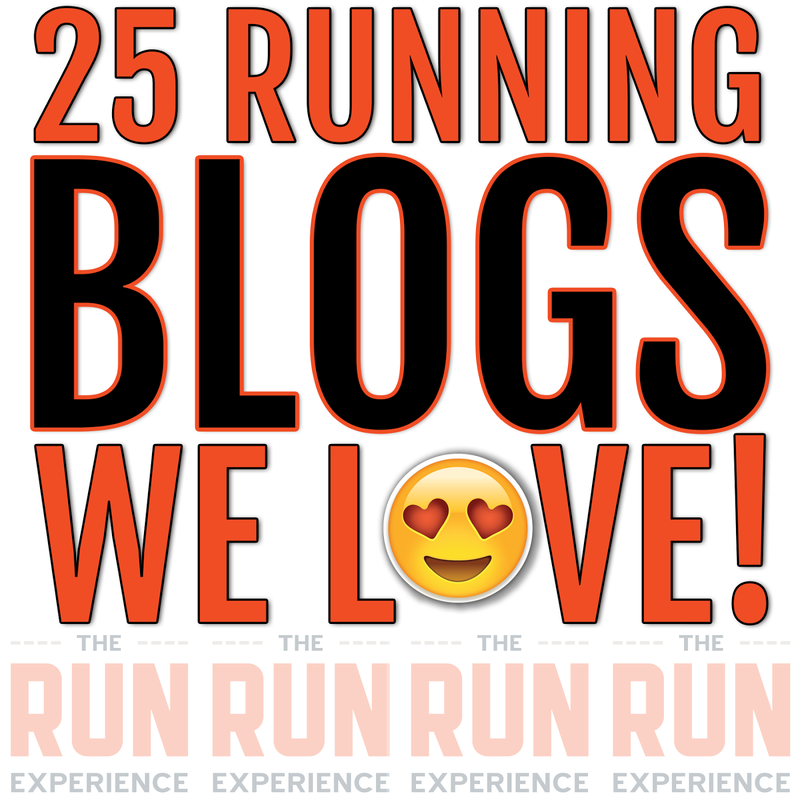 There were 25,000 runners! It's a huge race and organized by the same people who do the Chicago Marathon. They do a great job. That’s such a cute medal & hat! Hats are such a nice touch (never got one from a race myself!). I’m sorry it wasn’t the race you wanted, but good job on finding the fun. 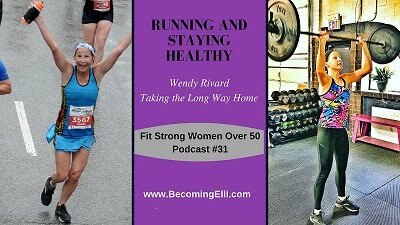 I don't think I'm going to have any more races the way I want, so having fun will be the goal! This looks like a top-notch event; wish I lived a little closer. That medal is nothing short of beautiful ;-) The Green Guys are hilarious...it's great that they're such an icon. 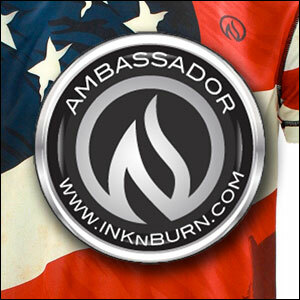 Thanks for linking with us! It's a really fun race--would be worth the trip, in my opinion! 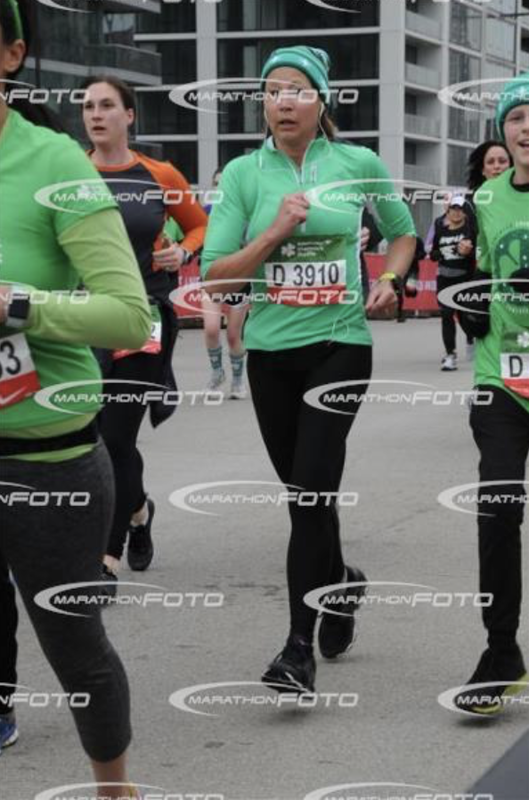 It was my second time at this race and the energy was so fun. 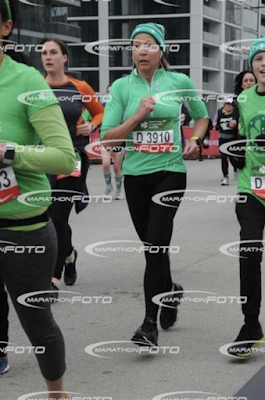 I love the shot of the green guys sprinting at the beginning of the race - I didn't realize that they sprint out and then stop about a quarter mile in to cheer the runners on. I thought I was gaining on them but they purposely slowed haha. It's amazing how much the race has changed over the years. Back in the day (man I sound old! ), there were no green guys and no medals. But I definitely enjoy both of those things now! Our son and daughter-in-law lived in Columbus Plaza while he was attending Booth. 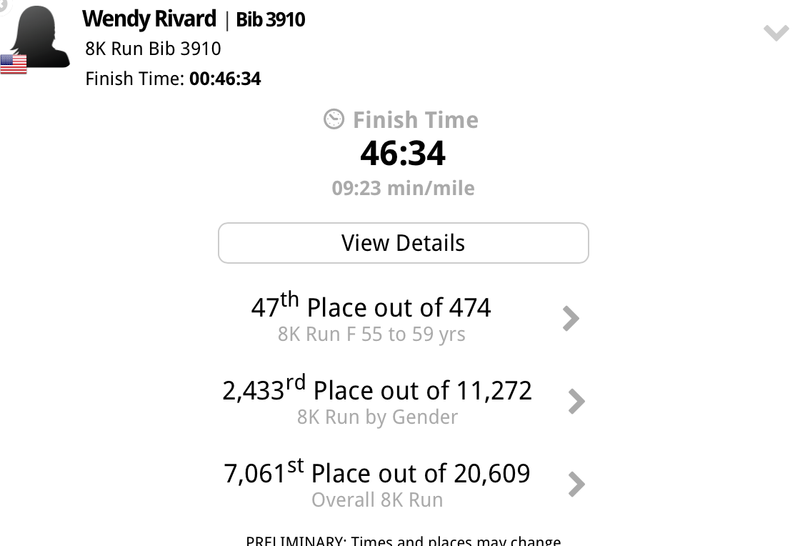 I considered running this race while they lived there, but opted for the Spring Half instead. Glad you had such a great time and ran into some of your friends! This is just such a fun race that I hate to pass it up. Plus it's only 5 miles! So much green! How fun that you got a photo with the Green Guys! 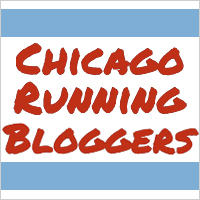 This race sounds like a blast - Chicago really has some of the most fun races around. Also the photo with the green guy made me smile! It was a really fun race and it's always nice to see you and Steph. Wasn't it in April for awhile after that really snowy year? Fiveish miles is my fave. Another reason I should run this one more often. It was! But it doesn't seem very Shamrock-like when it's held in April, does it? I LOVE the pic of you with the green guys! That's the best ever! We have a 5k before a beer crawl around town. I've done it once. 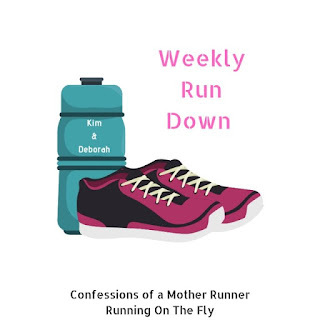 It was ok but it's on a route that I run all the time so I think it's rather boring. Lol! This route is really familiar to me but there's something to be said for that! Especially on a day (like this one) where I wasn't anywhere close to 100%. It was nice just to let the wave carry me. 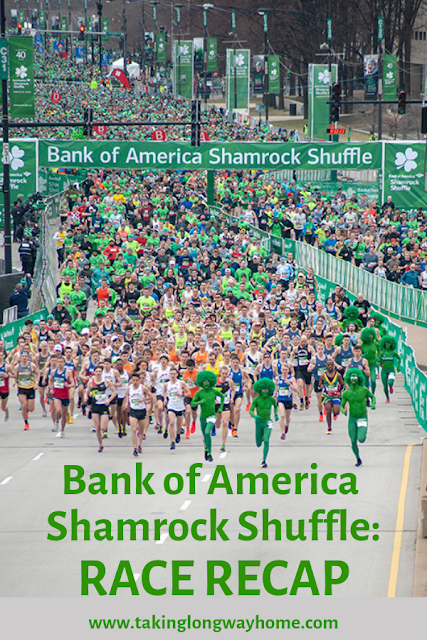 My town does have a Shamrock Shuffle - although it's MUCH smaller than this one! I worked as a race volunteer for our race. Unfortunately the race set up was in the chilly drizzle, but by race time it cleared up. It's a fun night! We were lucky to dodge the rain for this one! This looks like such a fun race and I would love to do it one day! Your pic with the green guys is amazing!! This is definitely a fun one! That sounds like such a fun race. The Green Guys are awesome! I probably would like that simple post-race food, although I do still like fresh bagels. I take applesauce pouches on long bike rides for fast fuel. I hope you're feeling OK. Still not back to myself. I SO love that hat! I love chicago races so maybe one day I can make it up there and run the shamrock shuffle! This is such a fun race! I hope you come to run it sometime! That medal is gorgeous! And I'm so glad you got a picture with the Green Guys - I noticed them in your first shot of the race start and wondered how they were able to be at the very beginning...now I know! I couldn't believe my good fortune as I was heading back to our meeting spot--to come upon the Green Guys and there weren't many people around! This sounds like a really fun race! That photo with the green runners is pretty epic :) I'm impressed they can run with all that paint and that it's still on by the end of the race. True story! I think they end up running pretty slow because everyone wants a photo with them! Some year I'll have to venture to Chicago and run this race - it sounds so fun! I just love how excited Chicago gets about St. Patrick's Day! There is such a large Irish community in Chicago and I think that's why St Patricks Day in general is really popular. I love that race too! I've only done it once but it was such much fun. There is so much energy there. Sorry to hear the race didn't go as well as you hoped but congrats on toughing it out and making the best of it. Oh I wasn't one bit disappointed! It's so much fun! Absolutely love the mission to "just have fun" and it looks like you nailed it! I love the pic with the green guys - omg they look like a running party just waiting to happen. So glad you had fun even though you had to walk, and that you had some friend time before and afterward. What's not to love? Congrats on another race finish! FUN!!!! Oh how I wish I could run all the races actually in Chicago. *sigh* I do love when the volunteers put the medal ON me as well. especially when it was a struggle and I worked hard to get to the finish line! 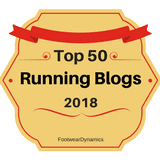 there are several races that I've done every year but not always because I love them. mostly because they are convenient and I needed a race to do a training run - haha! But I think my favorite distance is either a 10 Mile or a Half. I love the green guys even though that photo bomber couldn't wait his turn and tried to wreck your shot! Yeah, I need to photoshop him out! Sounds like fun race! I love the 8k/5 mi distance, I wish it was more common. I love the distance too! What a fun and vibrant race! And I LOVE that medal too. Finishing is ALWAYS winning and that photo of you with the Green Guys is just AWESOME! This is such a fun race! 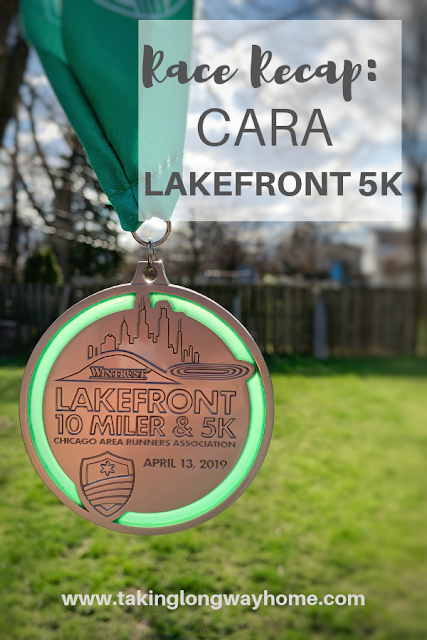 Come to Chicago and run it with me next year! Most important is to do what you said you make sure of every race and that is to have fun! Love the green guys photo. So awesome.